Hemp protein alone is fantastic! Blend it with powerful Superfoods and you've got something extra special. 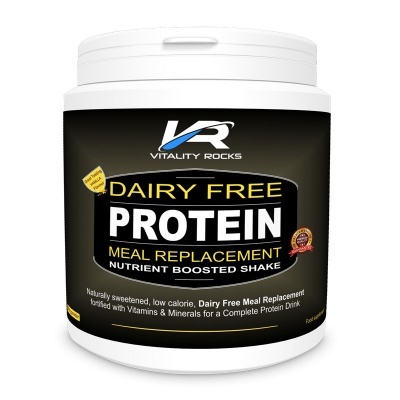 Vitality Rocks Hemp Protein with Superfoods is a high quality blend of concentrated organic hemp protein with added superfood powders for maximum nutritional benefits. 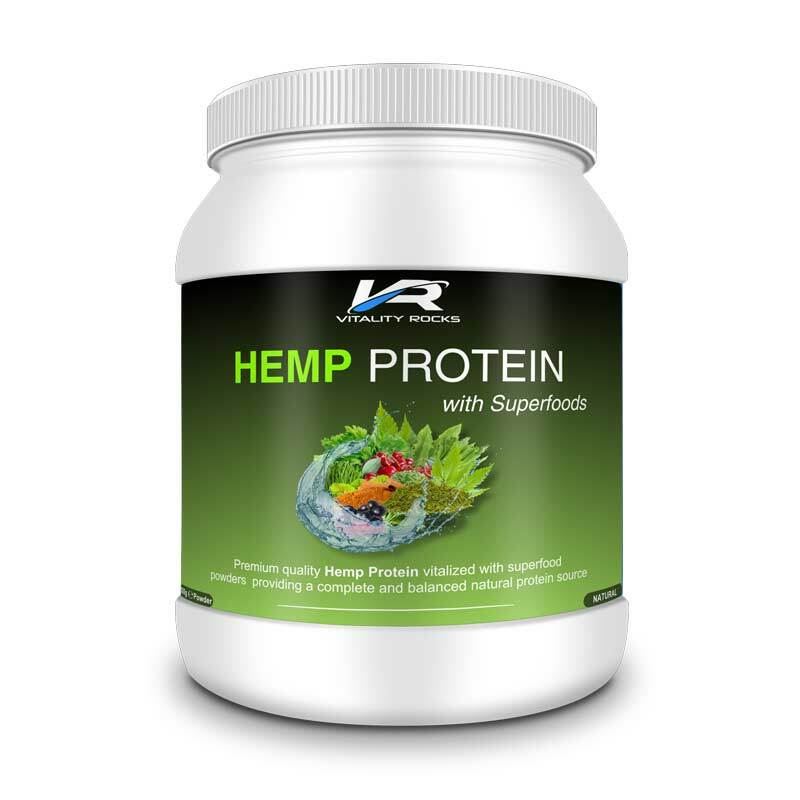 At Vitality Rocks, we set out to go above and beyond when formulating our nutritional supplements and we believe that our hemp protein blend is one of the freshest and most nutritionally complete hemp proteins you will find available anywhere today. 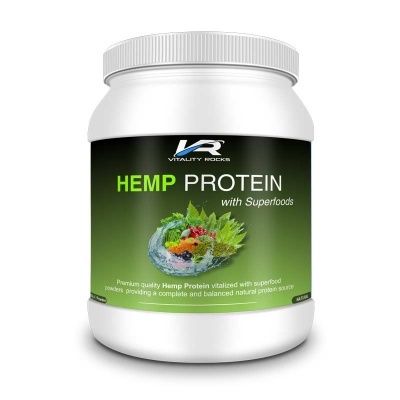 The hemp protein used in Vitality Rocks is extracted using only water pressure and flocculation which means NO hexane or toxic chemicals which may be found in many other hemp protein powders. Another beneficial superfruit that is packed with vitamin C, iron, calcium, proteins, mineral salts, phosphorus, bioflavonoids and over 150 nutritive constituents. 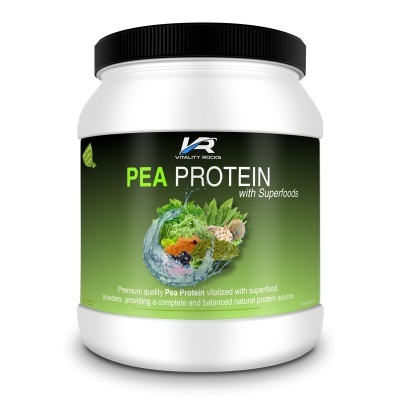 Rich in chlorophyll and a wide range of vitamins, minerals and essential amino acids, the building blocks of protein. An Amazon superfruit that provides a rich source of protein and dietary fibre. High levels of essential fatty acids and antioxidants that help the body fight against harmful free radicals are other benefits of this amazing little berry. A valuable source of vitamins C, B1, B2 and B6 and phyto-chemical compounds known as coumarins, believed to support heart health. Rich in vitamins B1, B2, B5, B6, B12, C, E, P and D plus biotin, zinc, magnesium and much more...a very beneficial addition to any diet. 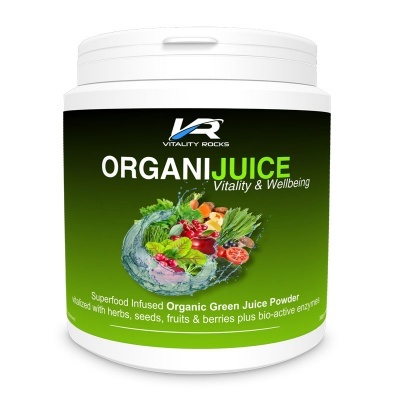 Great for the digestion and providing an array of minerals and important vitamins. 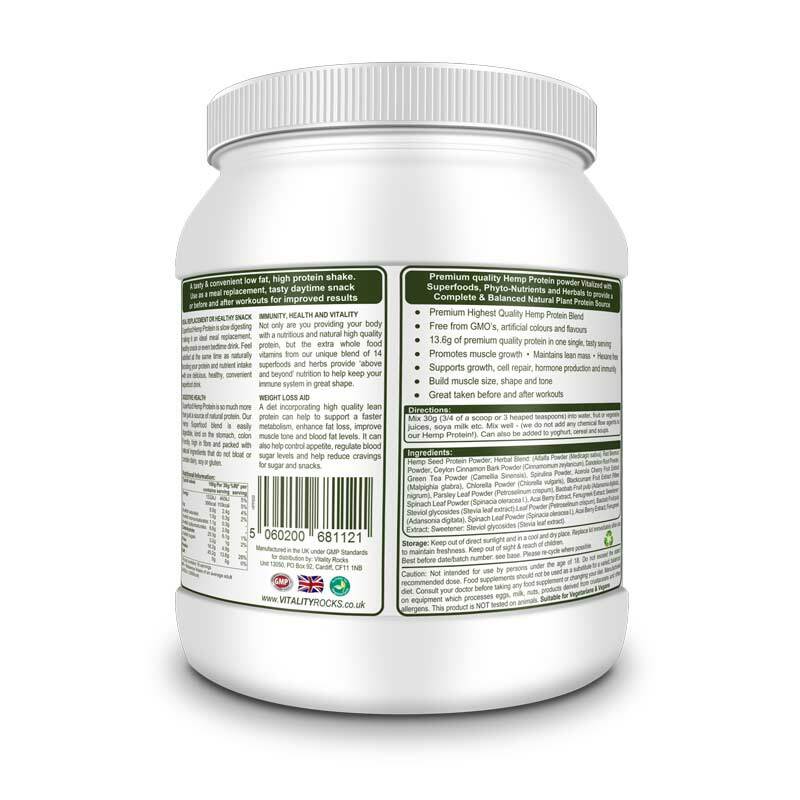 The nutritional benefits of chlorella are well documented, as well as digestive tract benefits and detoxification support, this is a great daily supplement in its own right. Known for its powerful antioxidant properties, green tea has a host of other additional benefits that make a great contribution to our organic hemp protein blend. A much underestimated root vegetable providing a rich source of antioxidants, protein, carbohydrates, vitamins and minerals and supports stabilisation of blood sugar levels. A strong antioxidant with useful levels of vitamins and minerals and traditionally used as a remedy to disperse stones in the body's organs. Our Natural Hemp Protein is suitable for vegetarians and vegans and contains NO added sugar, lactose, dairy products, gluten, hexane, GMO ingredients, colours, preservatives, herbicides or additives of any sort. 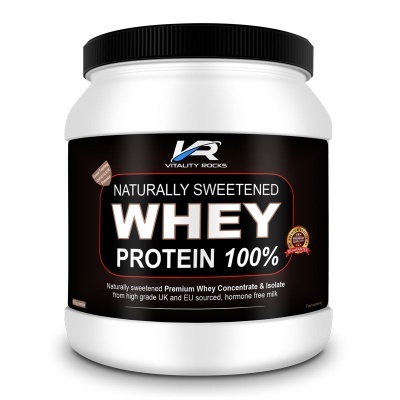 This hemp protein powder can be used as part of a high protein vegan diet.